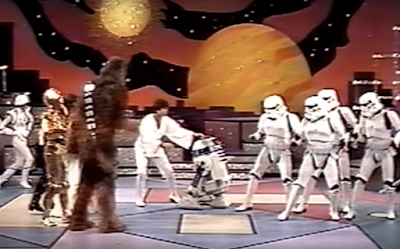 What happens when Star Wars meets disco music and a 1970s television variety show with a laugh track? 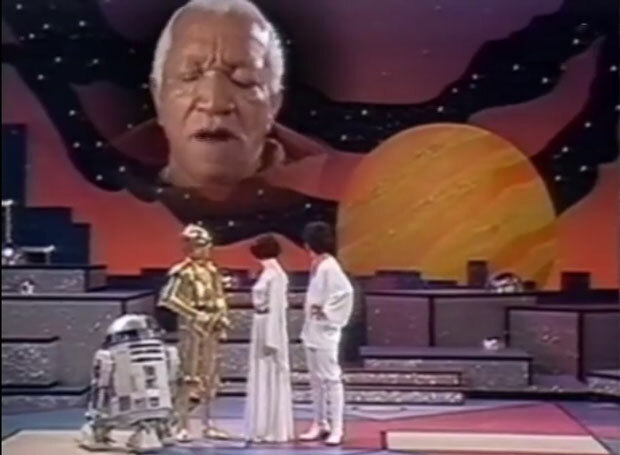 Join @skywalker_eve, @hasslercarl, and @mrkleffer as they bring you the best moments on this edition of Vintage Recap! 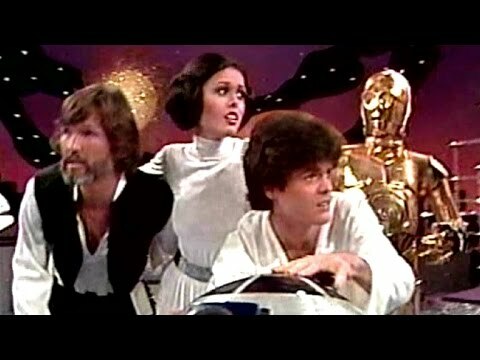 If you haven't yet seen this glorious gem featuring Donny & Marie Osmond, you can find it here.